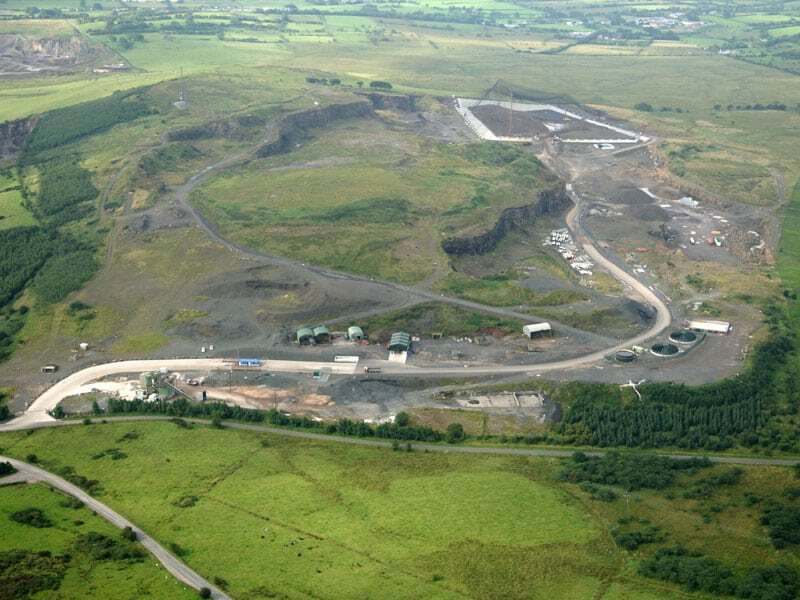 The landfill site at Aughrim Quarry was acquired by Clearway in 2006. 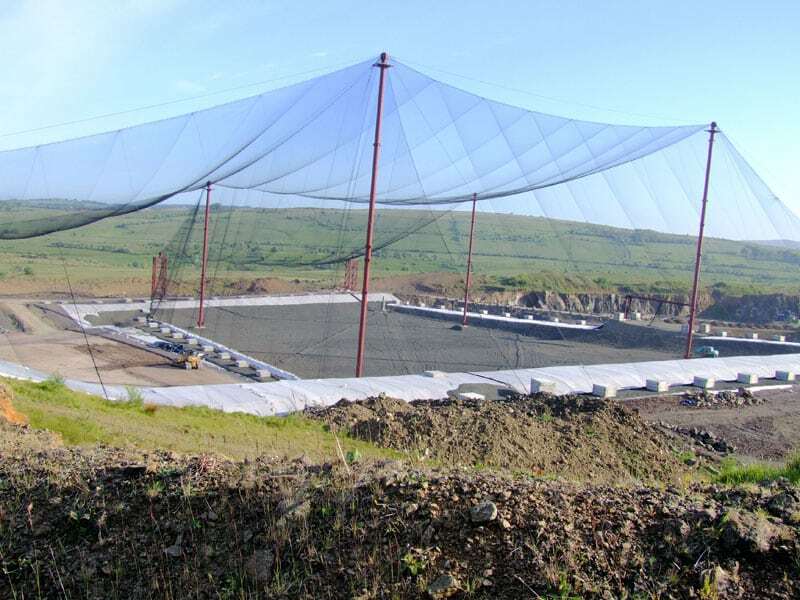 The site is PPC Licensed and has been operating fully as a landfill from 2007 with the acceptance of a wide range of non-hazardous wastes streams including mixed municipal waste. 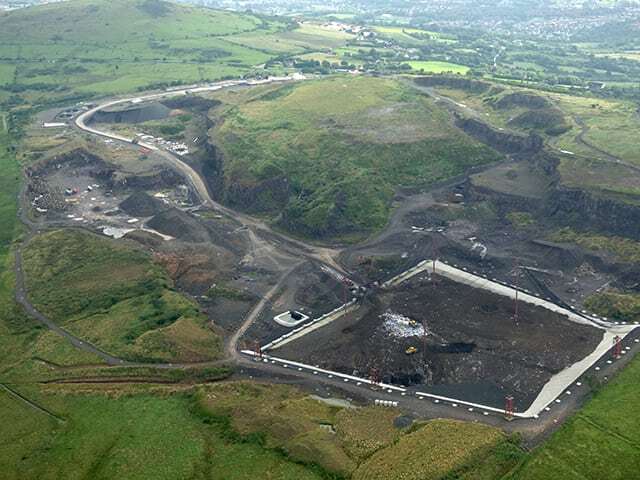 The site has a capacity to receive up to 250,000 tonnes per annum providing long-term solution to the waste disposal of Northern Ireland. 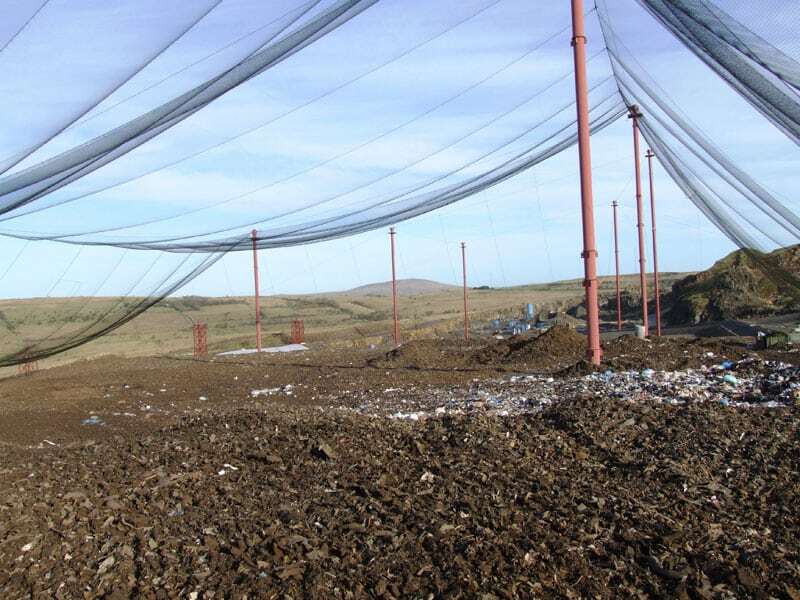 The number of PPC Licensed landfill facilities will be limited due to the very stringent planning and environmental conditions now required to operate landfill sites. 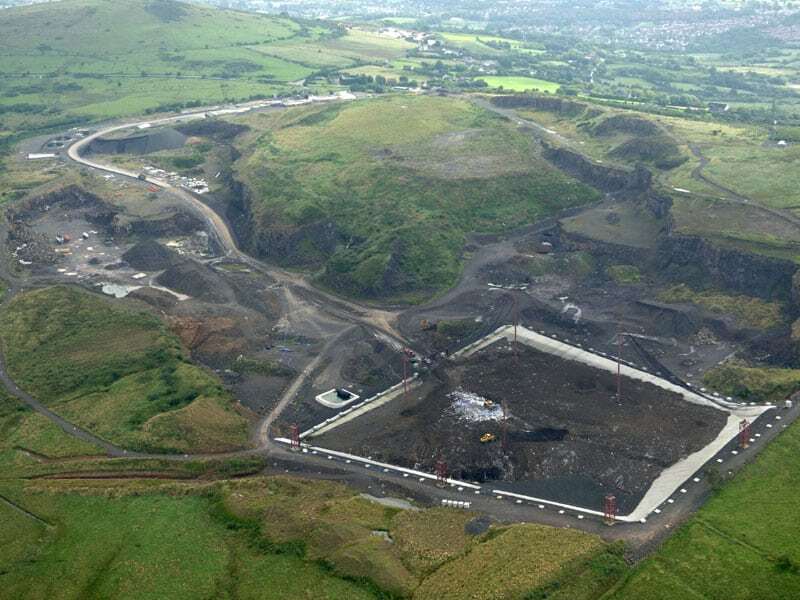 The main users of this facility are local councils, transfer stations that produce residual waste from recycling operations and commercial and industrial waste producers.